Beautiful Pool and lakefront house in the Conway Area. New Roof, New AC, New Floors throughout, new windows and doors, new paint inside and out, new sod and landscaping, new kitchen cabinets and granite, new remodeled bathrooms. 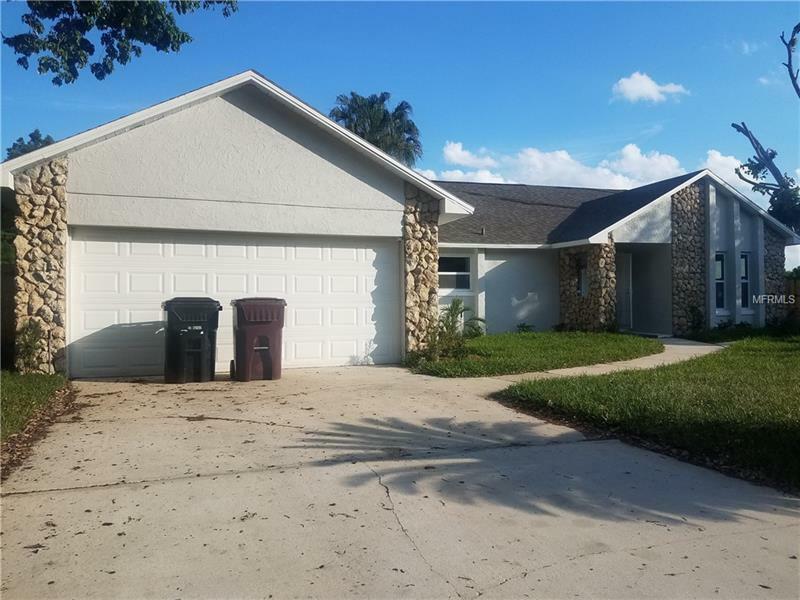 This gorgeous three bedroom two bathroom home is located in the established Brandy Harbor community without and HOA. Come and see this spacious and inviting open floor plan with plenty of natural light. Separate formal dining and living room. The master bedroom has an awesome view of the pool and lake. Go fishing every day in your backyard facing Lake Tennessee. Come and see it before its gone!